The Bureaus, Inc. is a master servicer for accounts receivable portfolios focused on providing a positive experience for consumers, striving to assist consumers with resolving their financial obligations. The Bureaus, Inc. combines cutting-edge technology, internally developed proprietary tools, and technological strategies to identify opportunities not usually found by other asset management firms. The Bureaus, Inc. is unique in the values they place at the heart of their organization which reflect a professional and respectful environment. Founded in 1928, The Bureaus, Inc. is headquartered in Northbrook, Illinois. When working with The Bureaus, Inc. team to develop a new logo, we focused on The Bureaus’ dedication to helping consumers with moving forwards towards a healthy resolution to their financial obligations. With this in mind, we designed a logo that would provide a feeling of forward motion. The end result is a clean, simple logo with an upsweep to give the feel of motion and confidence towards the future. 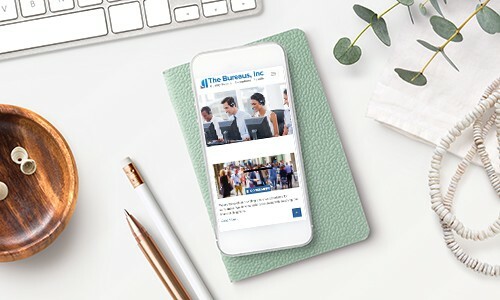 Branding Arc rebuilt The Bureaus, Inc.’s website on the powerful WordPress platform to provide users with a fully responsive experience from any device. 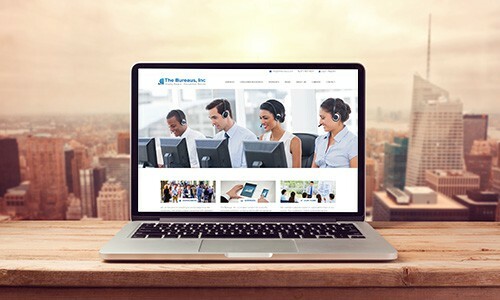 Our goal was to build The Bureaus, Inc. a website with a professional appearance that would be the definition of our standard from which we would grow. Our team also designed the site to highlight their status as a financial institution that is focused on the consumer. 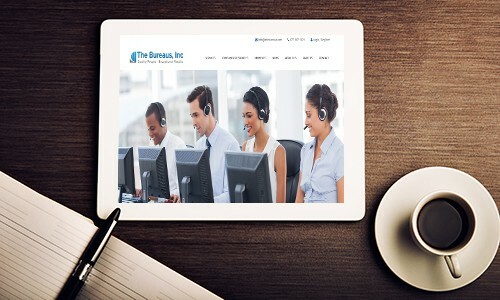 Since 1928, The Bureaus, Inc. has built a positive reputation based on their commitment to consumers, cutting-edge technology, and consummate professionalism. Branding Arc has assisted The Bureaus, Inc. with their marketing for several years. As their executives hold leadership roles within the accounts receivables management industry, The Bureaus Inc. frequently speaks at engagements and conferences around the world. Branding Arc uses this flow of information, combined with relevant industry news, to generate fresh content and keep The Bureaus, Inc. website fresh and increase brand visibility. Branding Arc provides many digital and print services to keep The Bureaus, Inc. at the forefront of the industry. Branding Arc creates event signage for conferences and created and maintains The Bureaus, Inc.’s social media profiles.  We help optimize the SEO value of The Bureaus, Inc. brand and increase positive search results. Branding Arc implemented the full G Suite Email package for The Bureaus, Inc. and continues to provide ongoing assistance, as needed. Also used by the U.S. Navy, G Suite Email is the only tls encrypted platform that provides the highest level of security The Bureaus, Inc. requires.